H: 2 ft. 1/2 in. x W: 2 ft. 6 1/2 in. x D: 1 ft. 8 1/2 in. 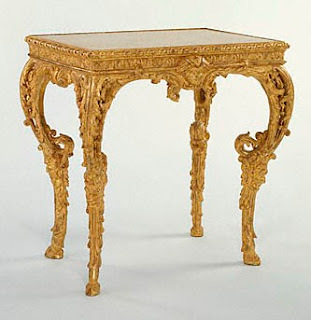 his elaborately carved antique French stand was probably intended to support a large coffer decorated with any of a variety of materials such as fine needlework, Chinese or Japanese lacquer, or intricate wood marquetry. 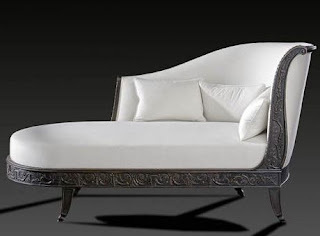 Such an ensemblecoffer and standwould have stood in a formal bedroom during the 1600s and early 1700s. 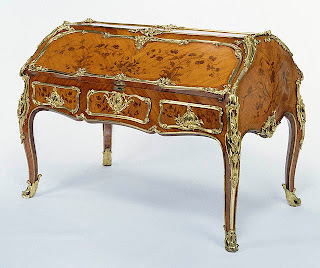 The owner would have stored clothes, documents, and valuable personal items in the coffer.